Yesterday was Father’s Day so we’re nor surprised to see a slew of classic dad picks in our list of bestselling books from last week. 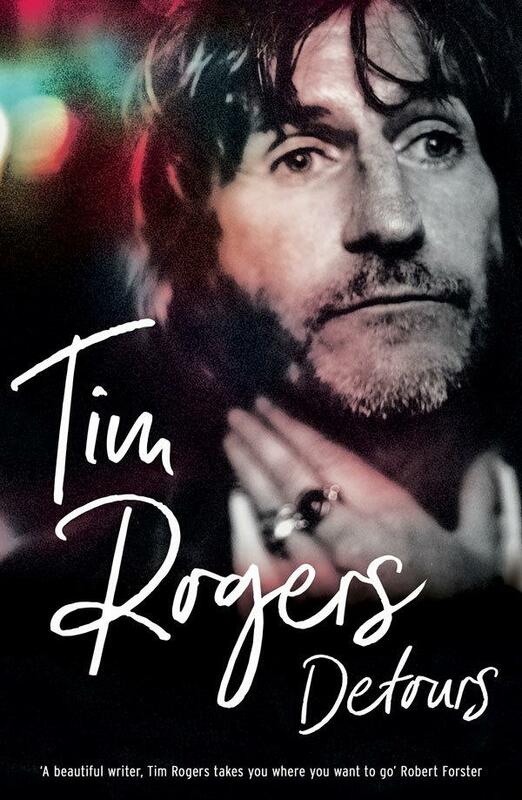 This includes a moving memoir from musician, actor and writer Tim Rogers, a George Smiley thriller from John le Carré (his first in 25 years! ), a dazzling historical adventure from Chris Womersley and an insightful biography of Australia’s second prime minister from Judith Brett. The new novel from Miles Franklin winner Sofie Laguna also appears on our bestsellers list. The Choke is receiving a rave response from readers and our events manager Chris Gordon describes it as an extraordinary read. You can read her review here. Other bestselling books of last week include a fascinating history book from Indian politician and former diplomat, Shashi Tharoor, as well as an absolutely gorgeous cookbook from Melbourne’s own Julia Busuttil Nishimura. We’re so pleased to be hosting an event with Julia this week at our Carlton shop – find details here.